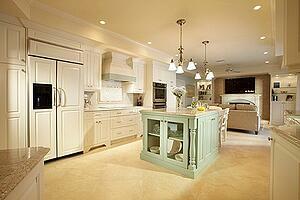 How Much Does a Kitchen Remodel Cost in the Naples Area? Anybody considering remodeling their Naples-area kitchen is going to want to have a pretty good handle on what that remodeling is going to cost them. Of course, there are a lot of factors that will affect your cost. There's a big difference between and outdated kitchen and one that isn't working at all for your family anymore. 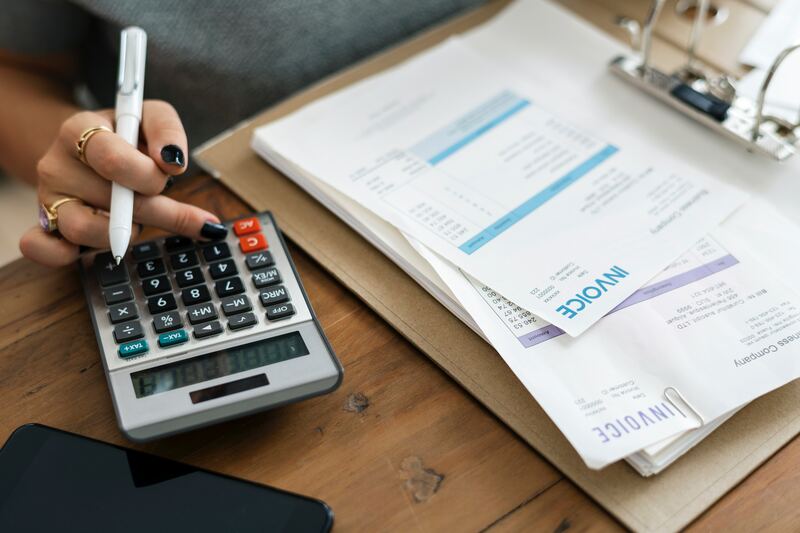 It's critical to take that into consideration when remodeling to better understand the overall cost at the end of the project. How significant will your remodel be? 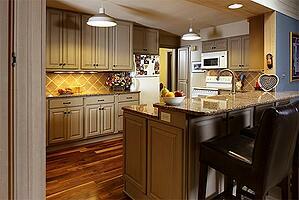 Are you simply doing a “facelift” for your kitchen and refacing or replacing cabinets? Are you redesigning your kitchen to take better advantage of the space you have? What kind of home do you you have? Will your redesign take place in a single family house, or will it be in a high rise condo, where the design and construction has to take your neighbors’ units into consideration? Let’s take a look at some different kitchen remodeling projects we’ve done in the Naples area that reflect some of those situations. To have this kind of project done by an experienced, quality remodeler, you’re looking in the range of $25,000 to $35,000. Obviously, there will be some difference depending on the size of your kitchen and the specific materials you choose. But that gives you a pretty good idea of the range of your costs. In order to pull off this kind of a kitchen, you’ll want to involve designers who are up to speed on contemporary and modern trends. Why is the designer so critical? The individual elements are all important, but a good design/build remodeler ensures that the elements all work together to give you the look (and functionality) you want. 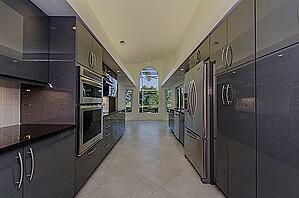 A contemporary kitchen like the one you see here will typically cost in the range of $45,00 to $55,000. You can’t just take out a wall without knowing what is behind it in a high rise. 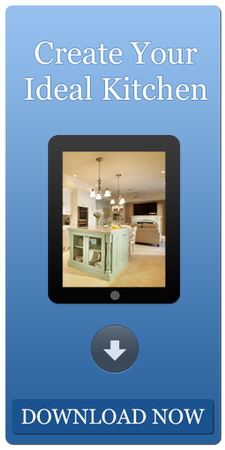 You need a remodeler who understands how your unit relates to the other units in the building. Remodeling in condos and apartments present a unique set of challenges that require a unique set of skills that not all remodeling companies possess. In the case of the kitchen you see here, we were able to raise the ceiling in the middle of the kitchen, making it feel like a larger space. That also allowed us to install pendant lighting over the island. We also installed a designer backsplash that compliments the upscale granite countertops, and we were even able to open up a wall to allow the owners to look into the living area. A high rise/condo kitchen remodel like the one you see here will cost in the range of $65,000 to $85,000 depending on the complexity and on the materials you choose. There is a lot of design work involved in a project like this. 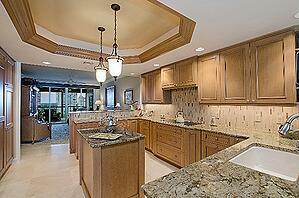 It not only changes the pieces of the kitchen (cabinets, appliances, countertops, etc. ), but it also involves re-configuring the room to create a brand new space. This isn’t a project where you can afford to “wing it”. You’ll want a design/build remodeler to make sure that all of the changes you want are structurally sound and that you end up with a kitchen that delights you. A project of this nature is in the range of $75,000 to $100,000. These examples give you an idea of what you can expect. The specific cost for the remodel of your Naples-area kitchen will depend on exactly what you want to do, what kind of materials you choose, the size of your kitchen, and the complexity of the redesign you have in mind. One of the best ways to get started is with a free remodeling consultation. Not only will you have a better idea of how to get what you want from your new kitchen, but you’ll also have a much better idea of the specific cost.